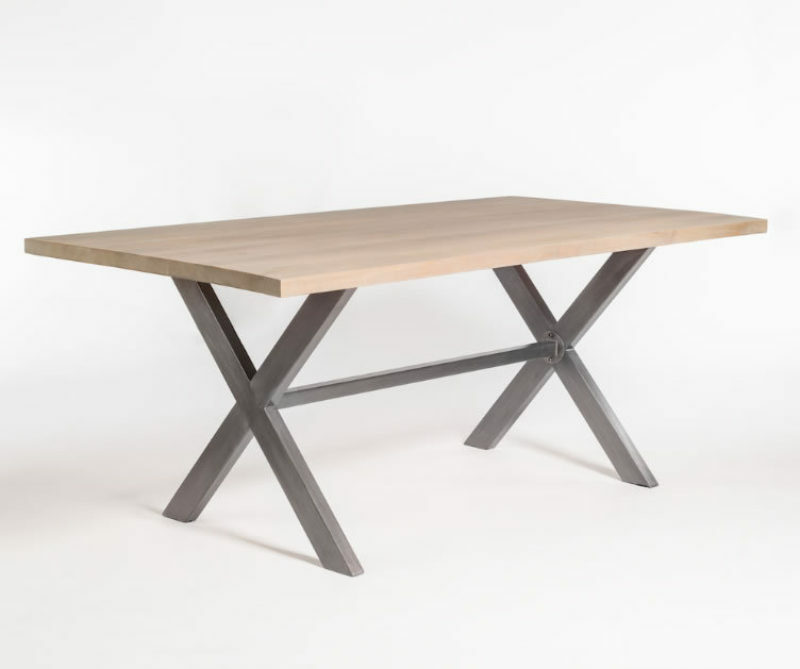 The steel construction and classic finishes of the Jackson Dining Table ($1,032) will last longer than any trend. 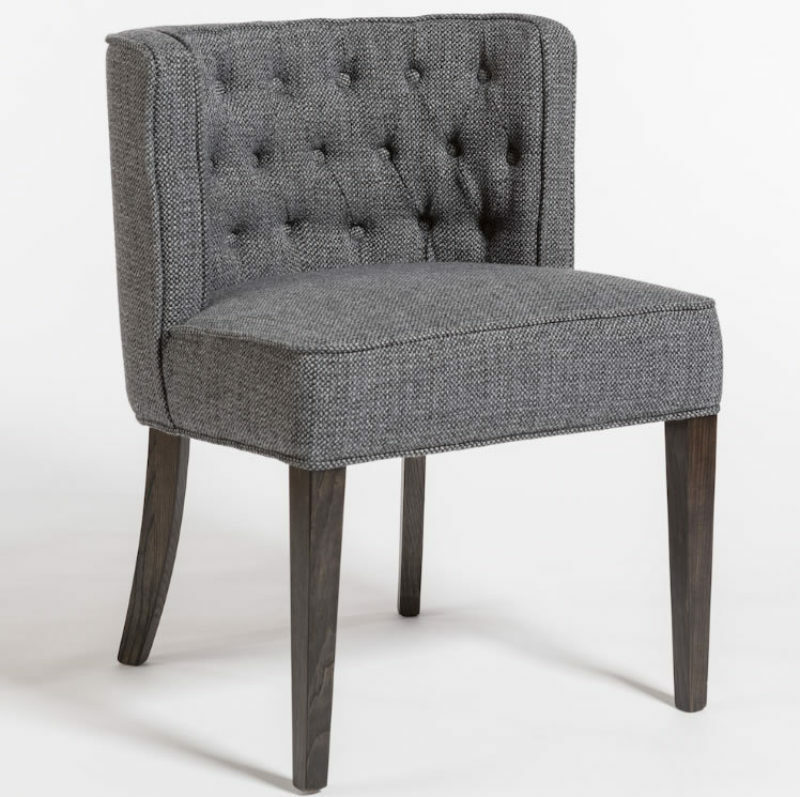 Shown in a shale grey and burnished riviera metal base or available in dark chestnut with an antique brass metal base. 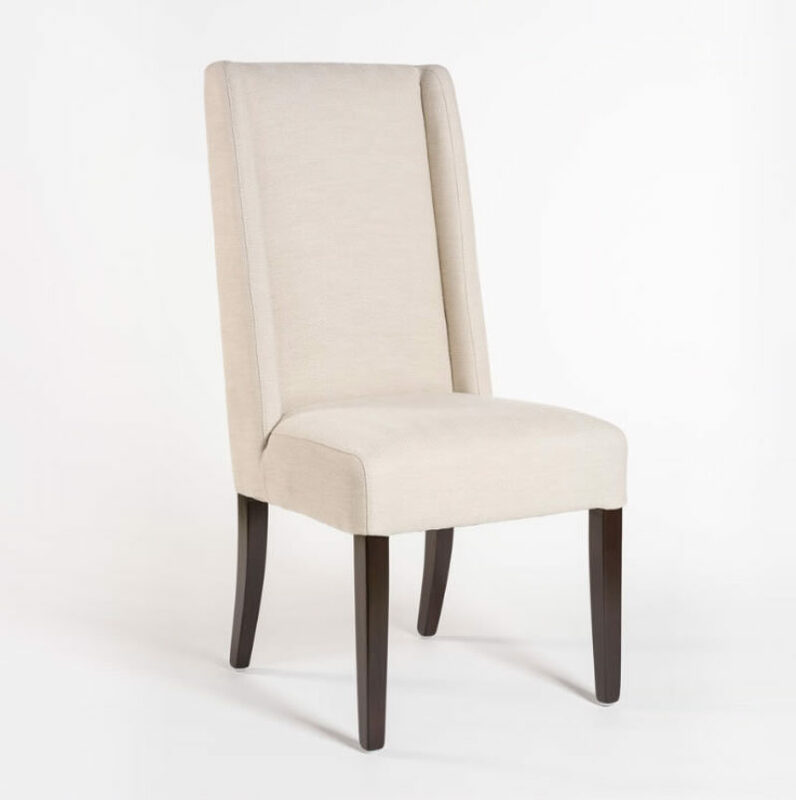 Vignette shown paired with Tribeca Dining Chair ($293) and Savanah Dining Chair ($283). **Pricing is MSRP.